It all started with my first bike at the young age of 5. I didn’t start racing until I was 13 years old. I raced the CMC motocross series with my brother in the early 80’s. 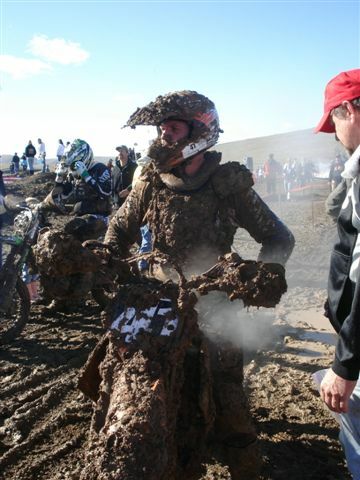 I didn’t do very well while my brother took all the glory racing and winning the expert class. By the time I had my drivers license trucks and girls took my attention away from this two wheeled sport for the next ~20 years. I ventured back to the off road world when I purchased my first Duel Sport Bike. Having so much fun on my Duel Sport I decided to go off-roading with it and that damn heavy pig nearly killed me. However at that point I realized how much I missed and enjoyed dirt bike/off road riding so I decided to get serious about it and bring my kids and wife back into it with me. Eventually we all had real dirt bikes and were riding all the time. 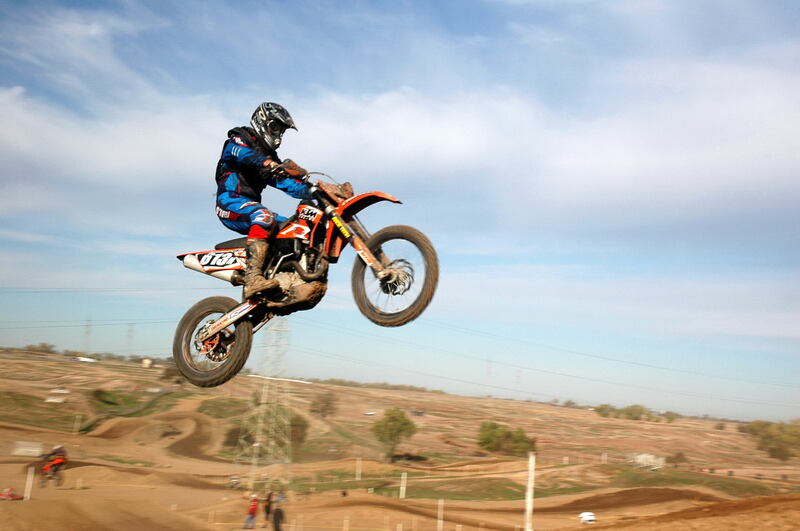 Three years ago I decided it was a good time to start racing again, but off road (the jumps got too big in motocross). My first race back was a District 36 race at Metcalf, while in line I bumped into an old acquaintance, now good friend, PVH. It was only Paul’s second race back from a long hiatus also. Paul won our class and I got third that weekend and was hooked. I don’t know what happened, but either I got faster or the old guys just got slower. Paul and I jump through the classes in a year almost in unison and hit the expert class with a splat! We found out where all the fast old guys went. I’ve been slowly working my way up to the top five in my class which was a goal at the start of the expert class. My next goal is to finally take the win in my class. 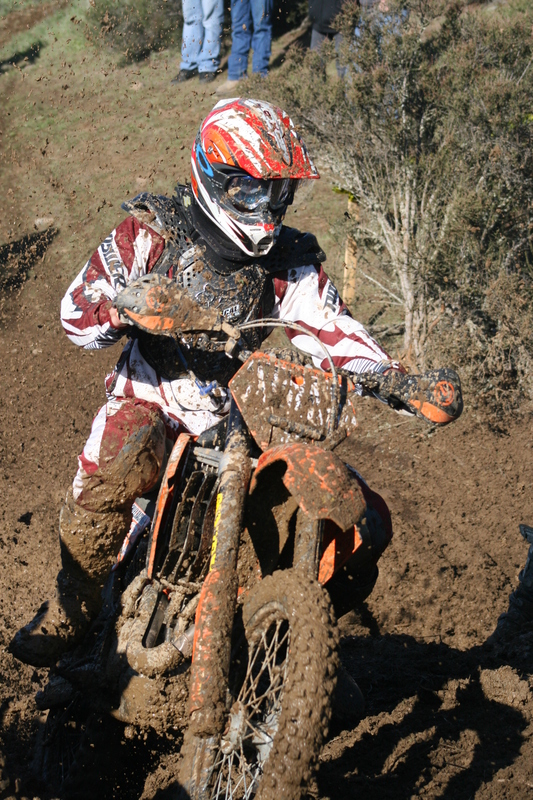 Kurt has shown he is a serious off road racer with top 5 finishes in the expert class. Outside of being an exceptional rider/racer you couldn’g have a better friend to ride and train with who watches your back on the trail. 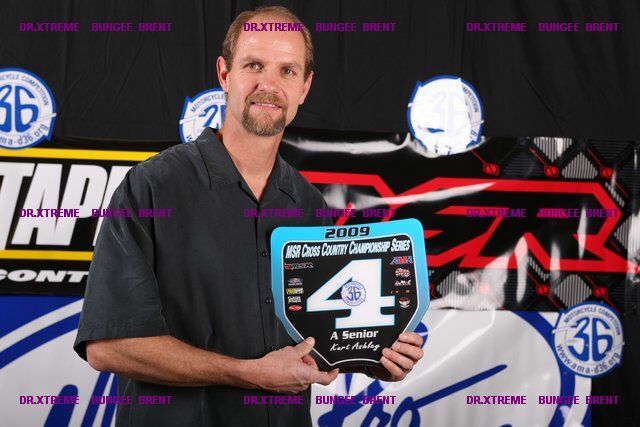 There is no doubt Kurt will put a few championships and race wins under his belt. 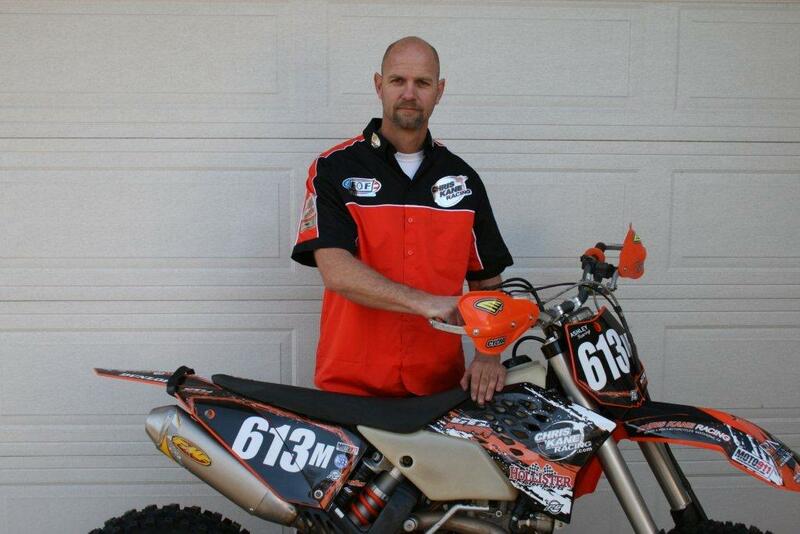 CKR is proud to have Kurt as a member of our team.